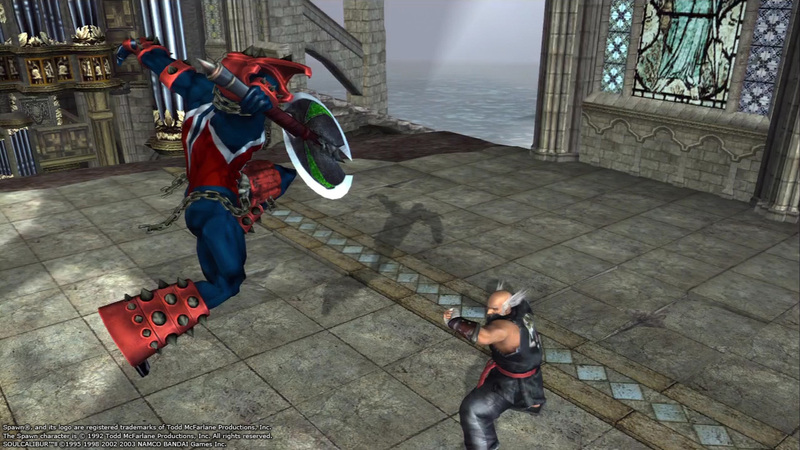 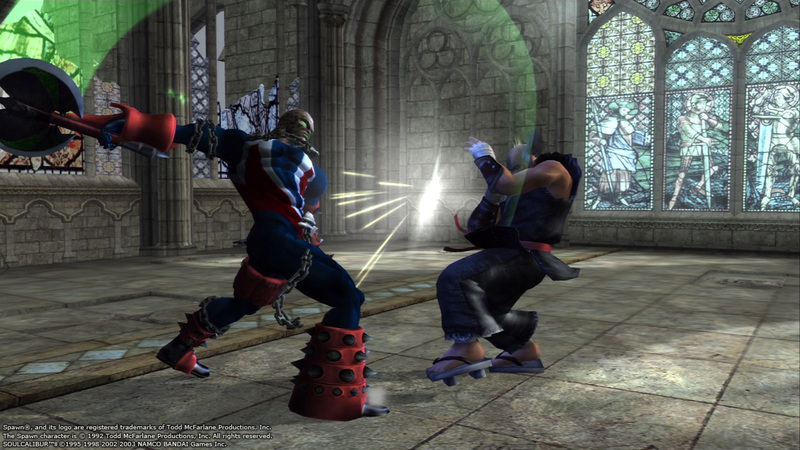 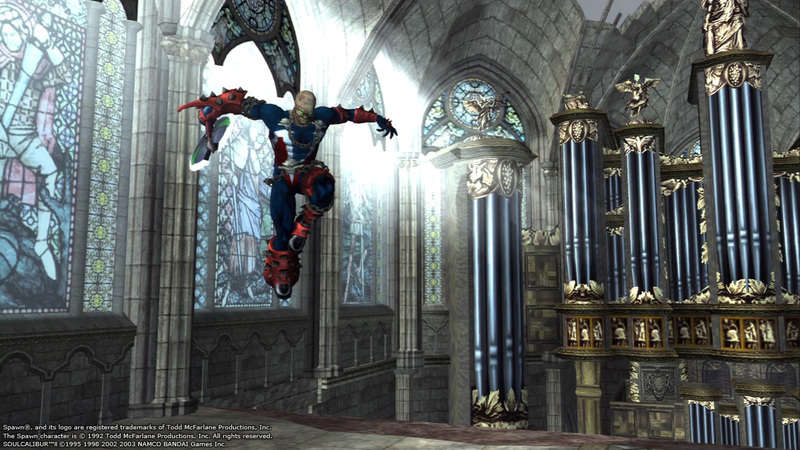 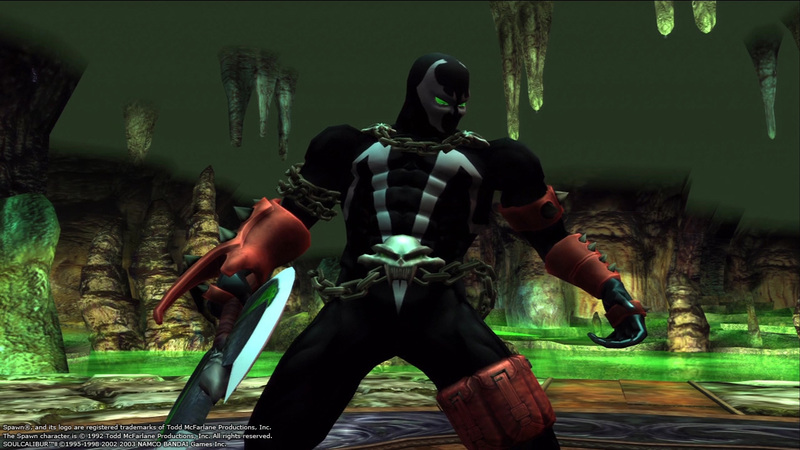 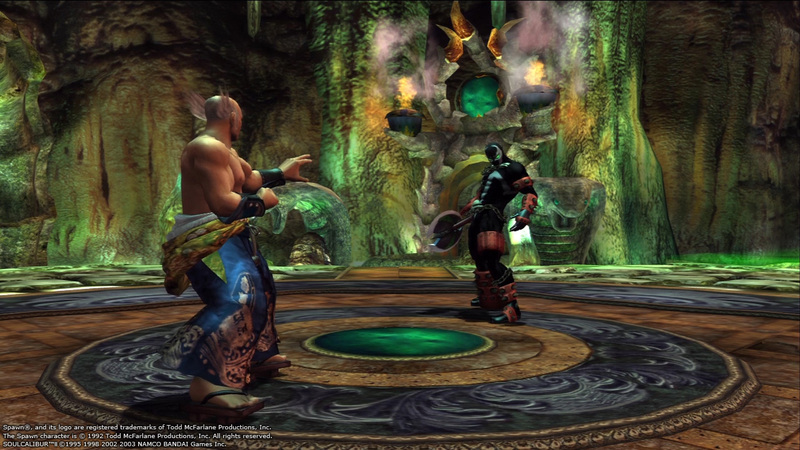 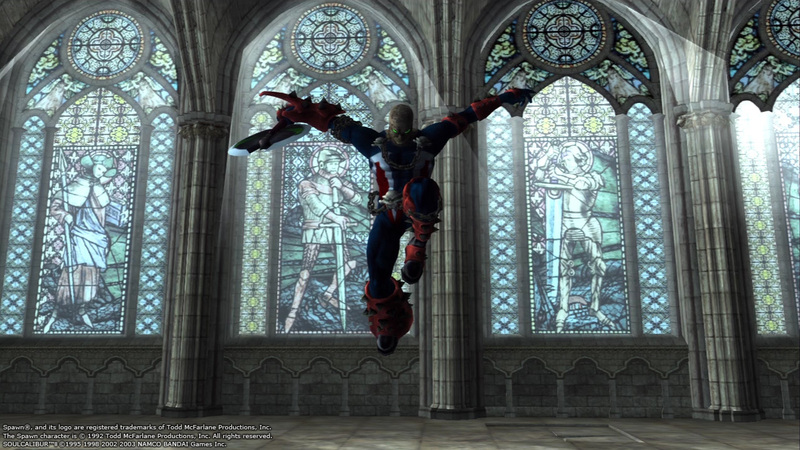 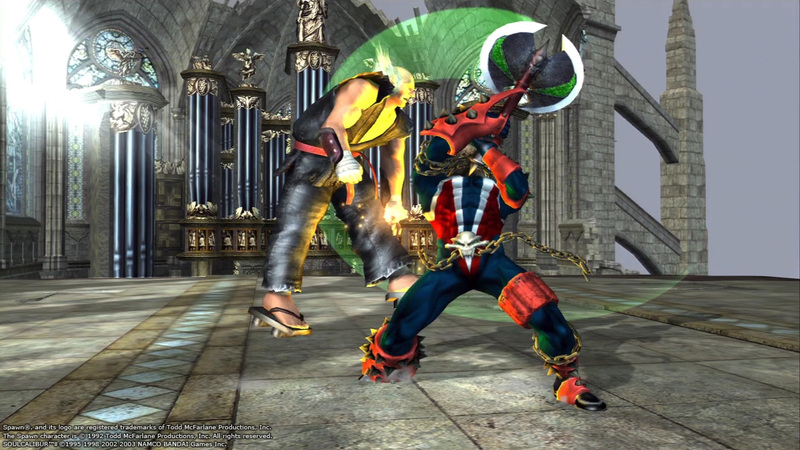 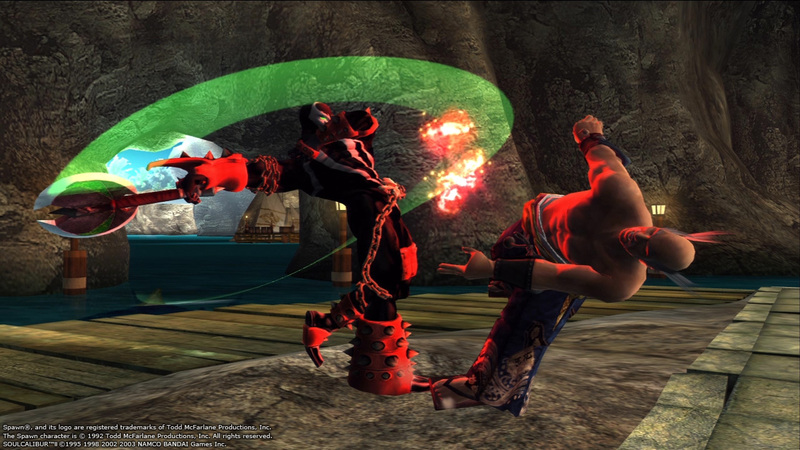 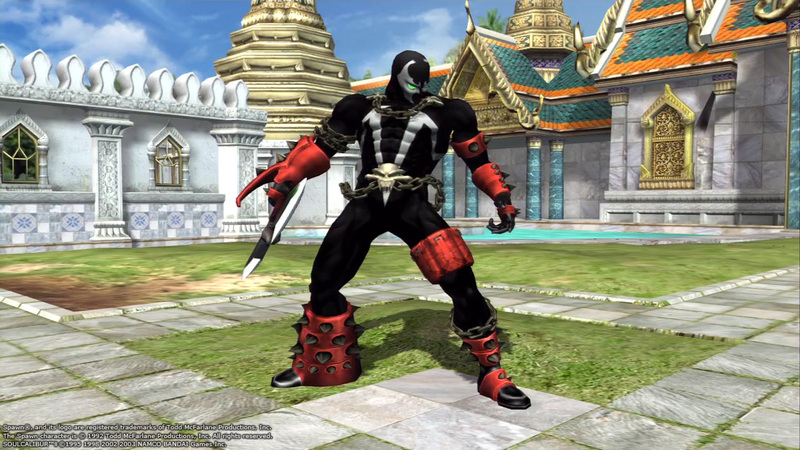 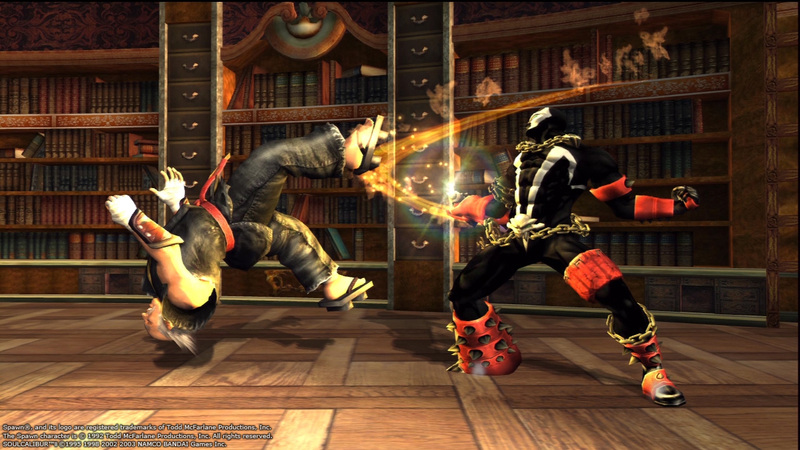 Soul Calibur 2 HD Online will include Spawn and Heihachi for the first time ever playable on both PS3 and Xbox One. 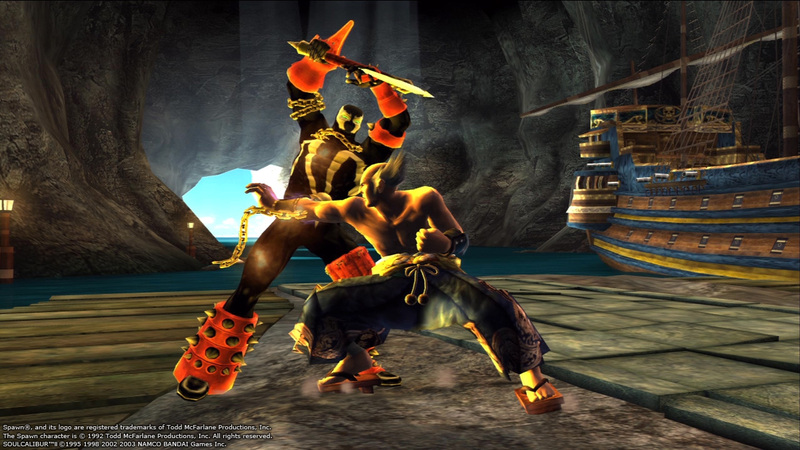 The Project Soul-developed title has online multiplayer support, updated graphics and will be released this fall digitally through PSN and XBL. 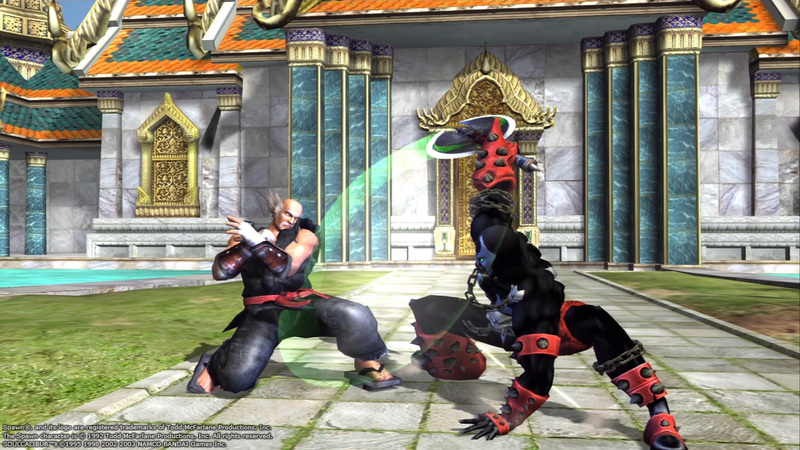 Check out screenshots of both fighters below as well as a new video.